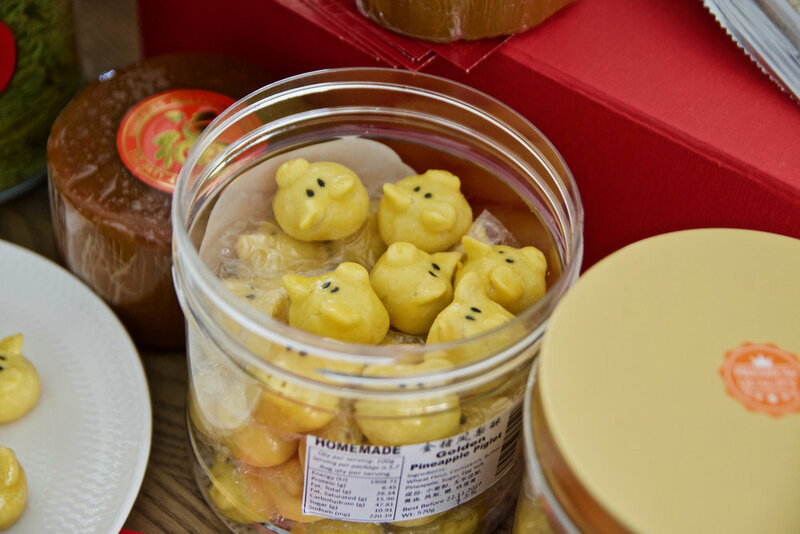 The Lunar New Year is just around the corner and there is no better place to get all your festive needs than Box Hill Central. We loved visiting the various shops in Box Hill Central for delicious treats and decorative items. 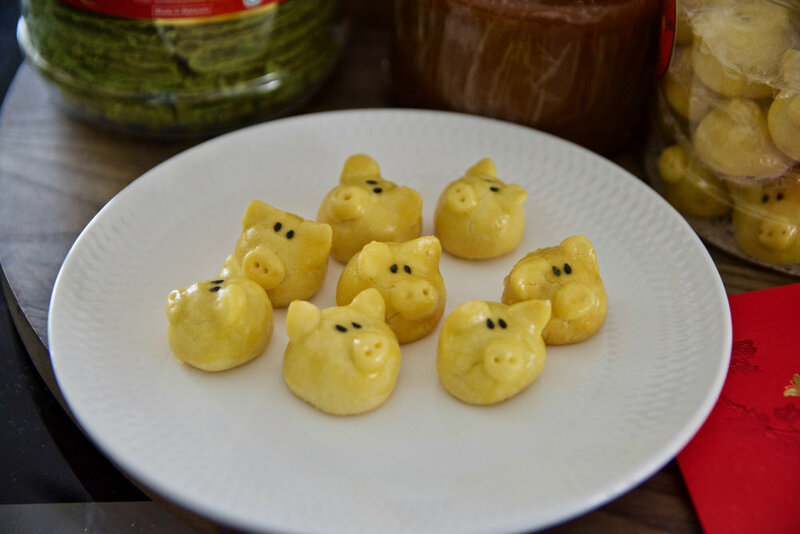 Think pig shaped pineapple tarts (it will be the year of the pig after all! 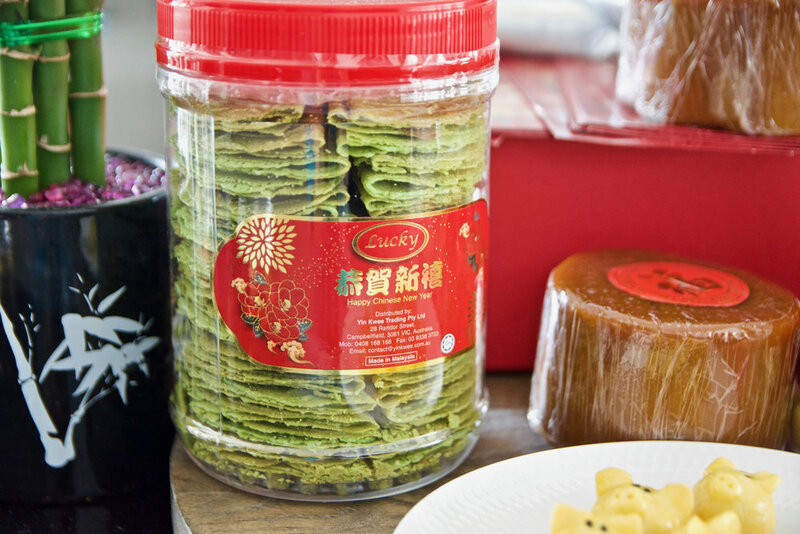 ), sticky rice cakes and pandan crepes. And to add to the festive mood, a lucky bamboo plant will add a beautiful touch to your home. Find out more about Box Hill Central here.